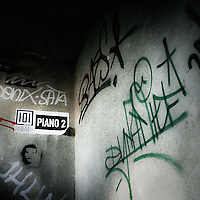 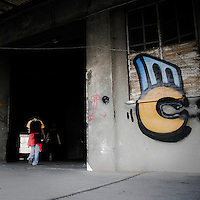 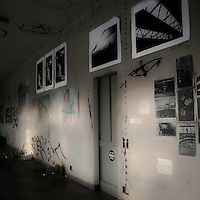 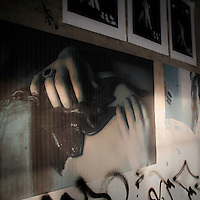 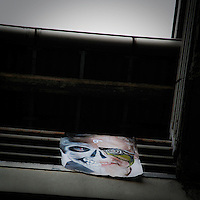 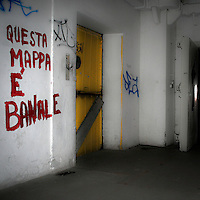 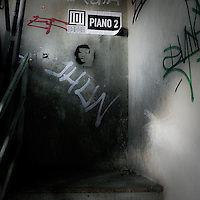 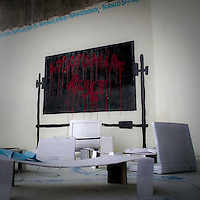 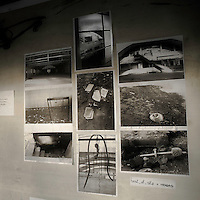 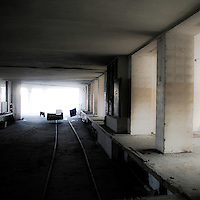 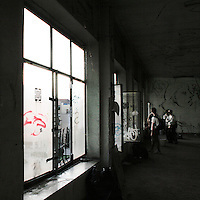 An old abandoned factory was occupied two nights from an young people group for a photographical show and a rave party. 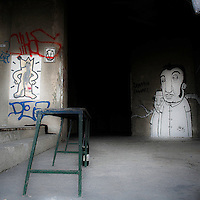 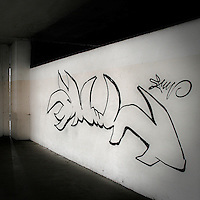 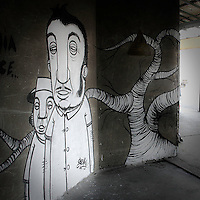 Many writers showed their abilities with the aerosol bomb, to draw murals on the building walls. 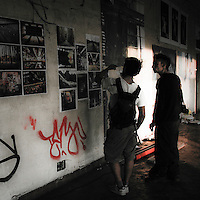 la fotografia sarà l'analfabeta del futuro.